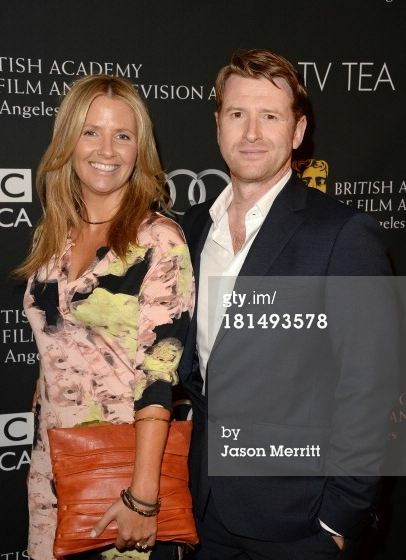 The BAFTA LA TV Tea 2013, presented by BBC America, was held on 21st of September. Here are some pictures of Damian O’Hare in very lovely company. Emmys for Kevin Costner (Actor, Miniseries or Movie), Tom Berenger (Supporting Actor, Miniseries or Movie) and Don Cassidy (Outstanding Single-Camera Picture Editing for a Miniseries or a Movie)! 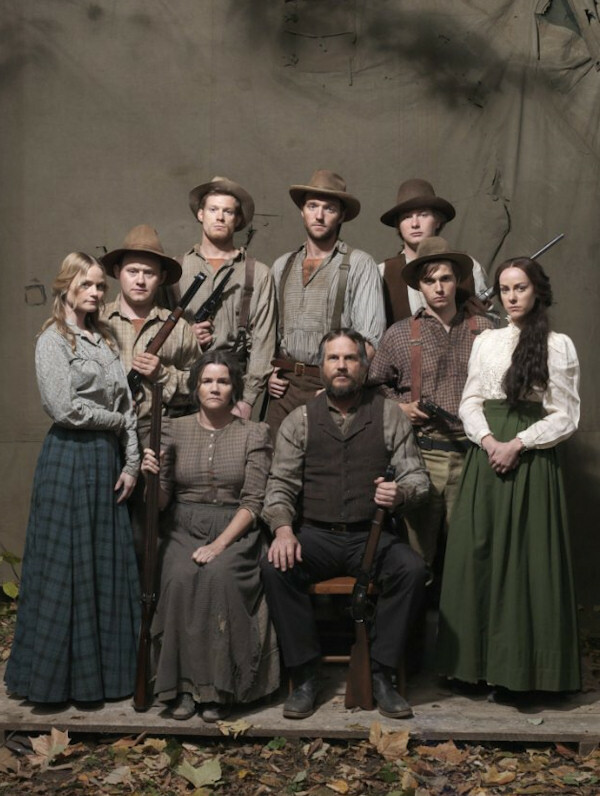 I wish there was some sort of “Best All-Cast” category, because everybody involved with “Hatfields and McCoys” did a fantastic job! I’m curious how the series will be received in the UK. Last thing I heard, Channel 5 will show it in October. You can already pre-order the DVD on amazon; it’s scheduled for release 0n 12 November. 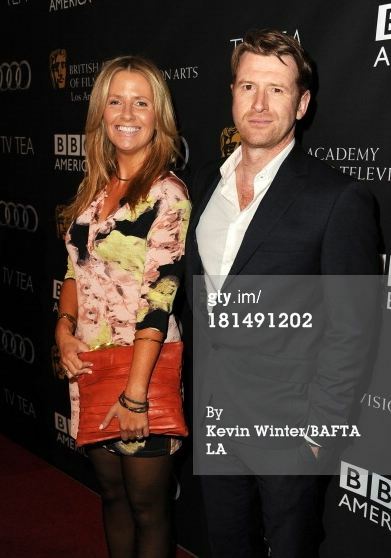 … History Channel’s pre-Emmy party, that is. Three huzzahs for cultural exchange. 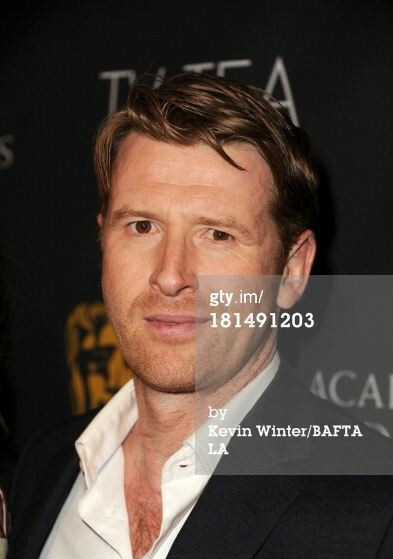 All finger’s crossed for “Hatfields & McCoys” tonight!